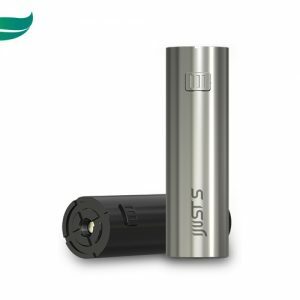 A new style battery compartment houses two removable 18650 batteries. 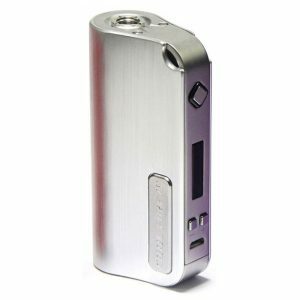 Designed with safety in mind by incorporating reverse polarity protection and a dual battery bar on the screen so you can monitor the charge in both batteries independently. 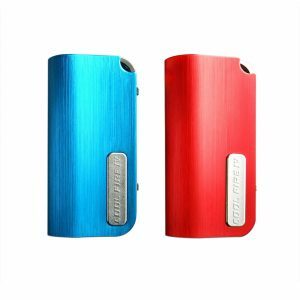 Upgradable firmware keeps you a step ahead of the vaping game, ensuring your Cuboid Battery Mod e-cigarette is completely up to date. Please note: The Cuboid Battery Mod has a screen protector attached upon arrival, please ensure this is removed from the device when unboxed. 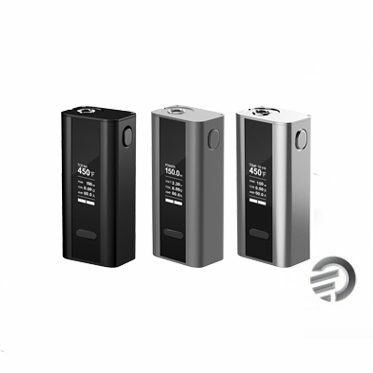 Enables you to upgrade the power output of your Cuboid to 200W. Upload your very own logo (64 x 40 pixels). Provides the option to use game mode on your device. 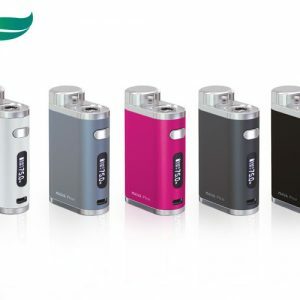 The newest addition to the Cuboid range, the Cuboid Mini is compact yet packed full of features. 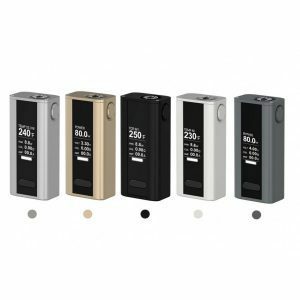 Featuring a 2400mAh battery capacity, up to 80W of power, the latest temperature control technology and upgradeable firmware, all packed inside a stylish, compact body.